We’re located in Mississauga, caring for cats, dogs and their families in Mississauga, Oakville, Etobicoke, and even Toronto and the GTA! We are always open – 24/7. Weeknights, weekdays, weekends, holidays, day and night, we are never closed. 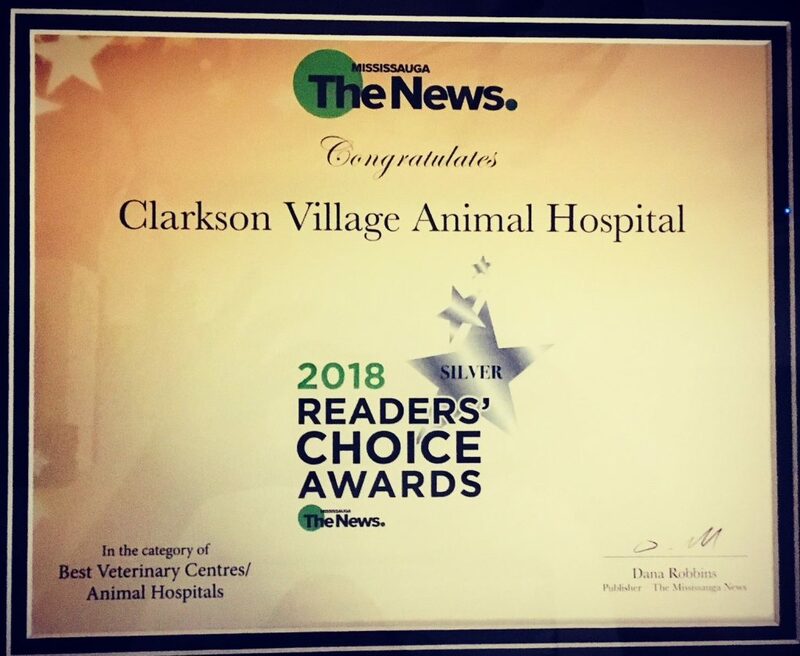 For general inquiries, email us: petcare@clarksonvillageanimalhospital.com or fill out a form below and we will contact you.